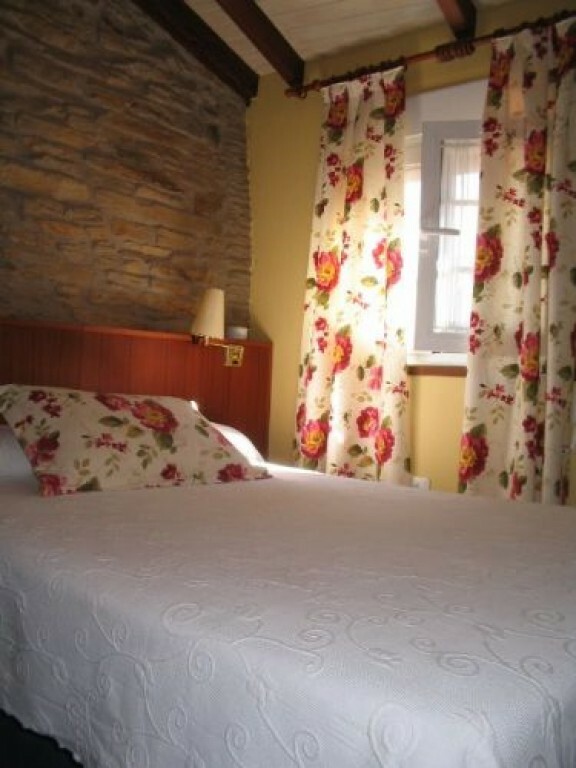 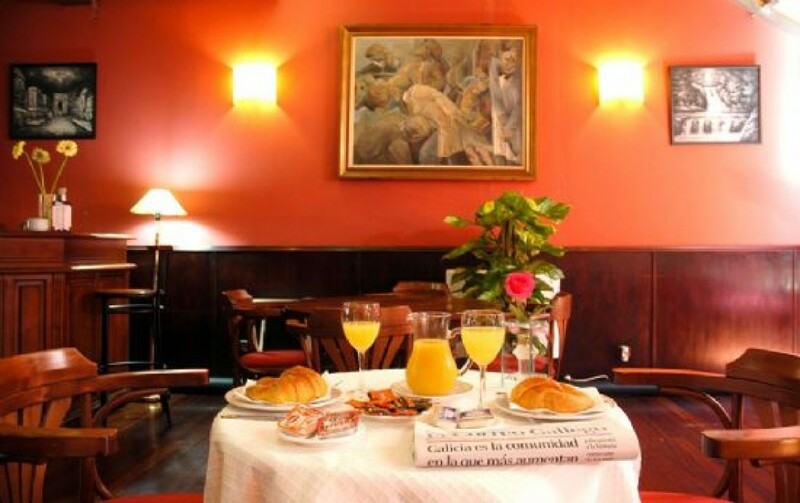 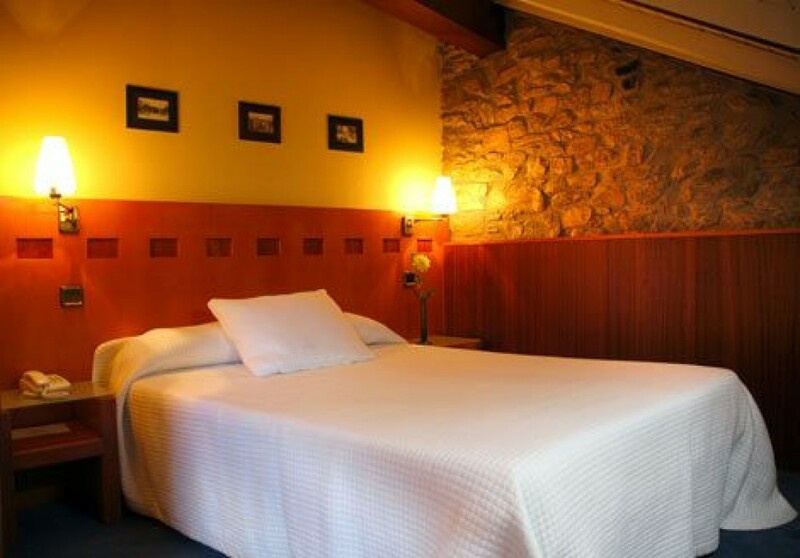 Entrecercas is a hotel with personality, intimate and friendly. 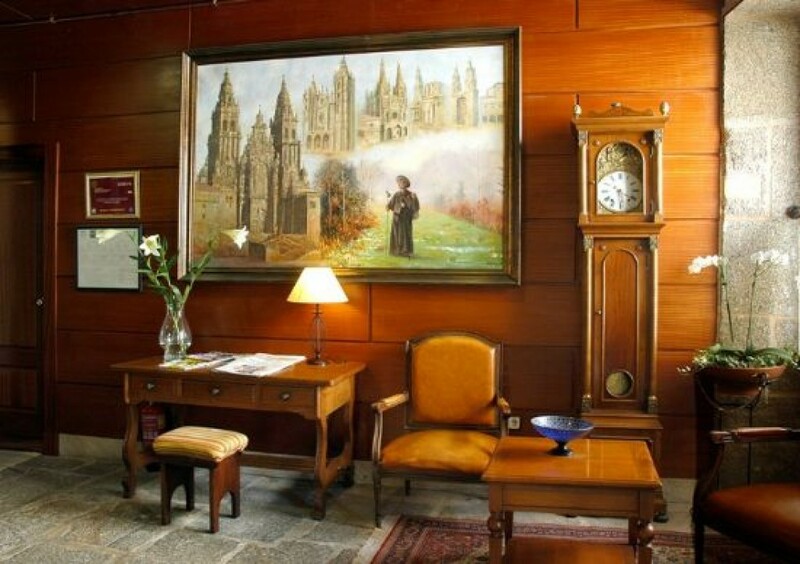 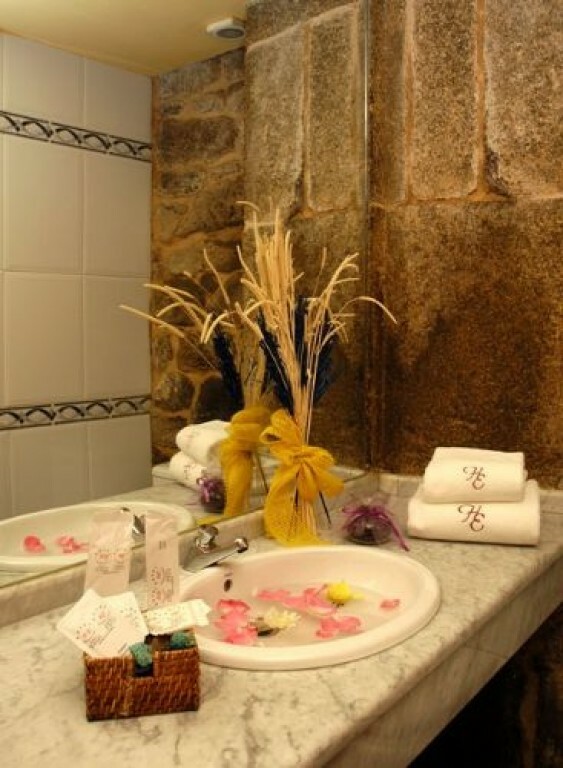 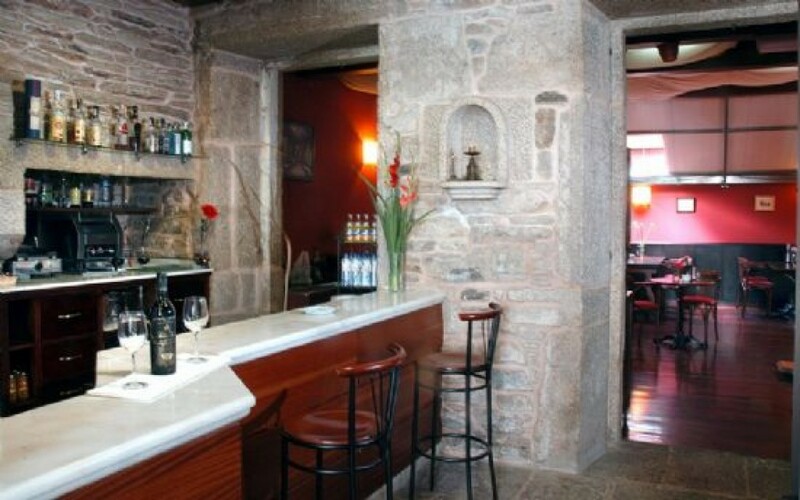 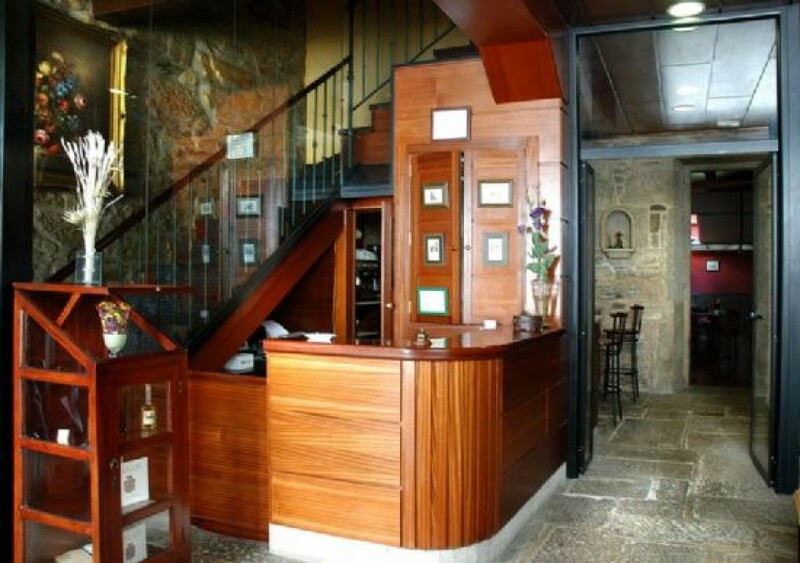 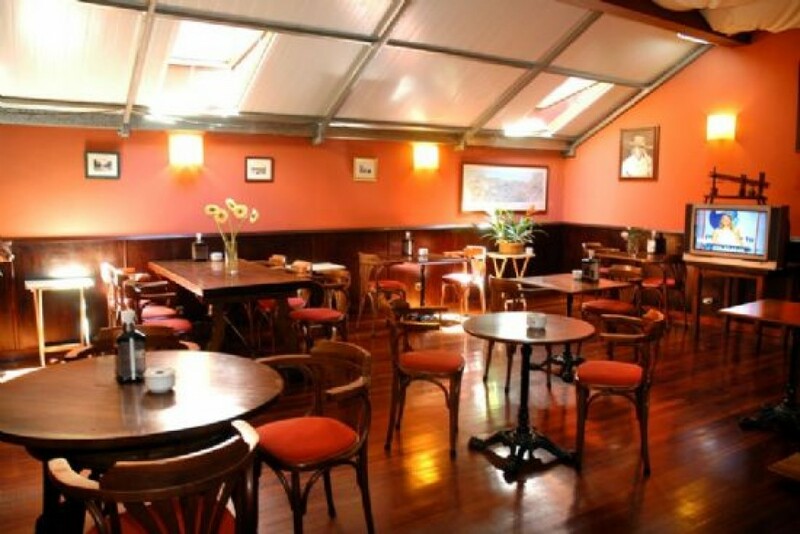 It is located in the centre of Santiago, in a stone building that used to be a family house. 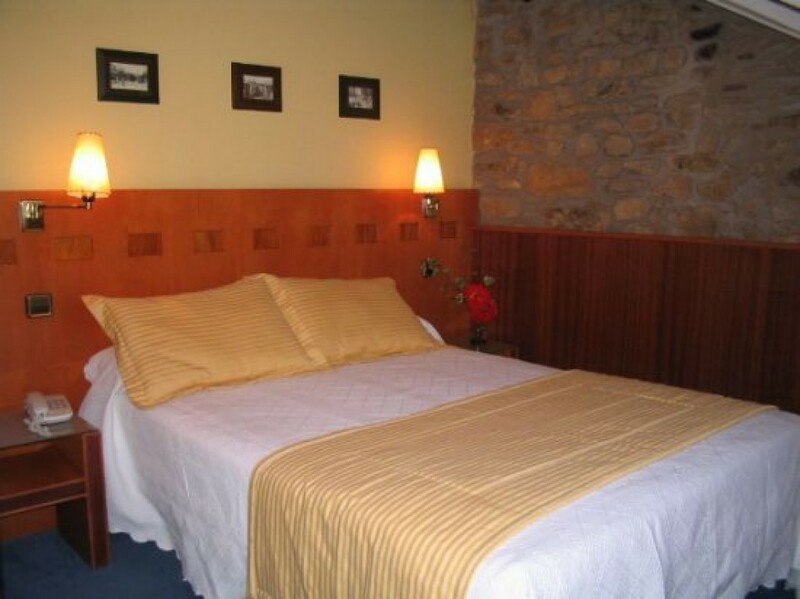 Double and single rooms with ensuite bathroom.